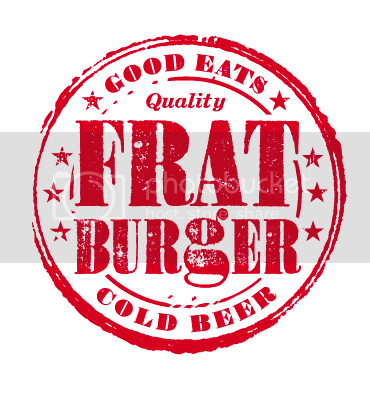 Frat Burger is run by an eclectic group of individuals with a single vision…DO the BURGERS RIGHT! It’s an unusual place with burgers and fries and beer, movie posters and local history. I went there twice last week! The atmosphere is “re-claimed industrial meets old school”. One side of the restaurant’s walls are taken up with misogynist movie posters from the 50’s. The other side has 1970’s streetscapes of Uptown Waterloo. Their website says, “prepare for a roller-coaster ride on the taste-buds express”. They grind their own all-local, grass fed, beef in-house, and cook each patty to order. Using only locally sourced potatoes they cut and prepare their fries fresh in-house and cook and season them to order. It’s certainly worth the fare. 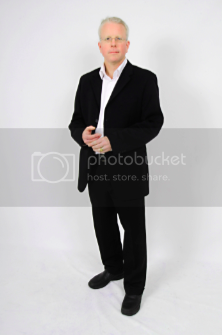 365 things to do in Kitchener Waterloo is brought to you by Keith Marshall. I had hamburgers for lunch four times last week!